There's nothing better than free stuff. Even better: free games. 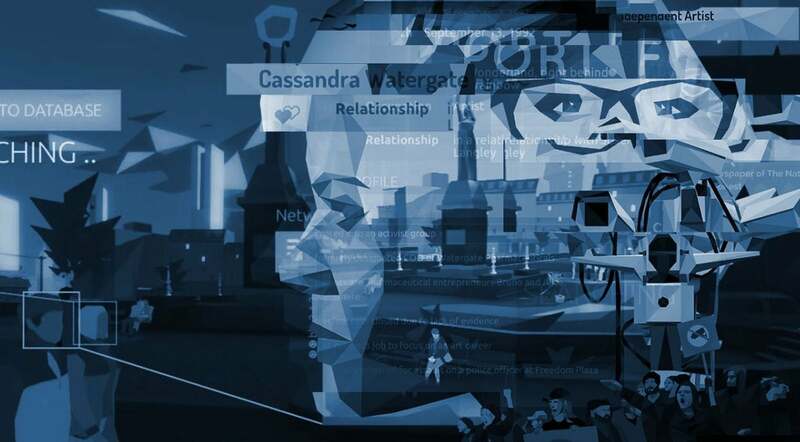 For the next 24 hours, the narrative-driven surveillance simulator Orwell is completely free to play and own on Steam. It's a pretty straightforward process: add the game to your account today, and you'll be able to keep it for as long as you have your Steam account. If you're not up to speed with Orwell, we've covered it a little in the past. It also did the rounds at PAX Australia a couple of years ago, with its contemplative pace offering a useful respite from the buzz of the show floor. Orwell's central conceit is nothing if not timely. The game casts players as a fictional Big Brother, sifting through people's private communications and picking info that might connect them to a terrorist plot. Months after its release, however, the game's developers are worried about another timely issue. Apathy. One of the highlights of PAX Australia is, and always will be, the indies. There's plenty of games to play, from methodical singleplayer titles to frantic co-op couch shooters. I played a bunch over the course of the three day convention, and here's what I'll be keeping an eye on. To add Orwell to your Steam account, head here or navigate to the game through the Steam client.